Jakkai Siributr’s fascination with textiles and embroidery began as a child in Bangkok and led to studies in textile design in the United States before returning to Thailand. 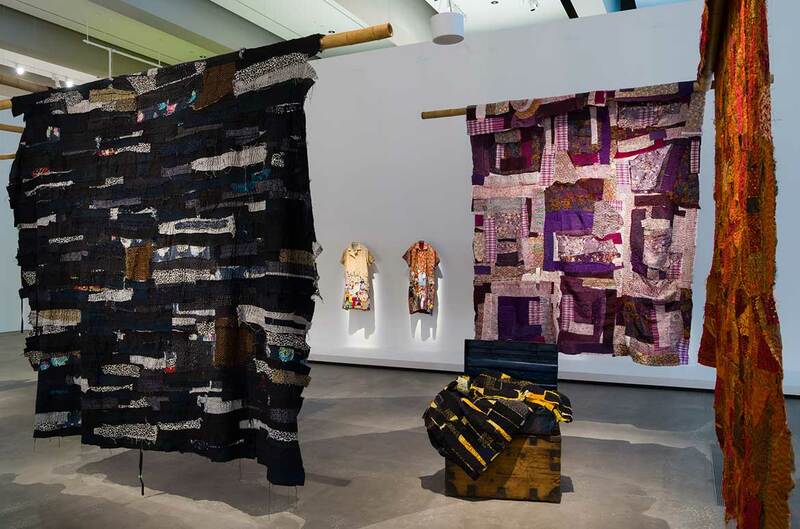 Siributr is known primarily for his textile and embroidery works, and his installations increasingly offer an element of audience participation, recently the artist has begun to engage with intersections between personal and regional histories. 18/28: The Singhaseni Tapestries centres around the connections between the artist’s family and political history in Thailand. 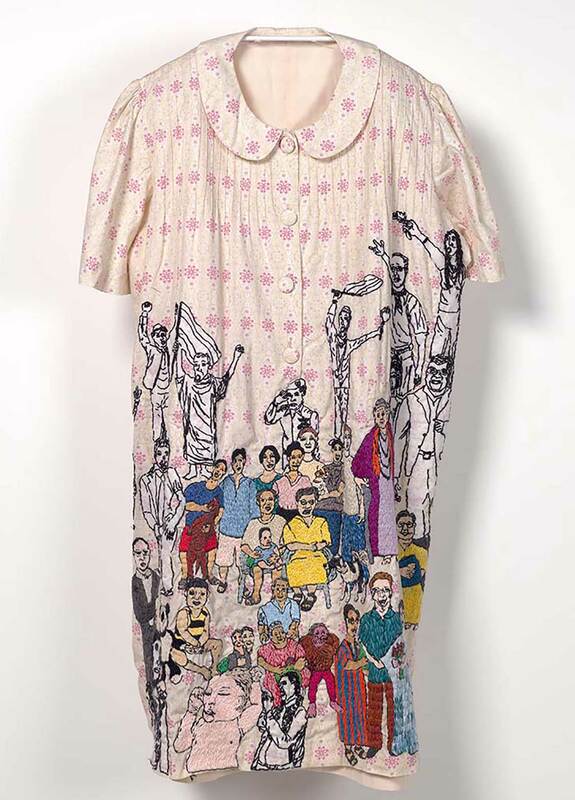 At the heart of the project is a homage to the Siributrs mother, whose five dresses are embroidered with scenes from family and news photographs. These connect with passages from her diaries that can be heard within the suspended tapestries, made from hand stitched fabrics acquired from seven aunts on his maternal side. Siributr’s mother was from the ancient Thai house of Singhaseni and 18/28 is the address of the compound where Siributr’s great grandmother took in the wife and seven daughters of Chit Singhaseni, a royal page/gentleman of the bedchamber who was implicated and executed over the mysterious death in 1946 of the Thai monarch King Rama VIII. Siributr’s art advocates for recognition of the complexities underlying official narratives and that of the social and personal lives that often go unacknowledged. Pannaphan Yodmanee In the aftermath resembles both the decaying murals in the ruins of old temples and the rubble of demolished buildings. The installation is based around three key elements: rocks and stones from the artist’s hometown representing the natural world; found objects and fragments of buildings; and miniatures of Buddhist icons and sacred stupas, which have been created by the artist in a range of materials. Shrouded in small, vivid paintings together with heavily layered wall treatments and found objects, Yodmanee’s installation illustrates Buddhist narratives. It also chronicles the formation of individual and regional identities, and explores South-East Asian histories of migration, conflict and loss, as well as destructive human tendencies. In doing so, Yodmanee’s works have developed a new platform for Buddhist art, while they simultaneously capture the interconnectedness of art, religion and history in contemporary Thai society. 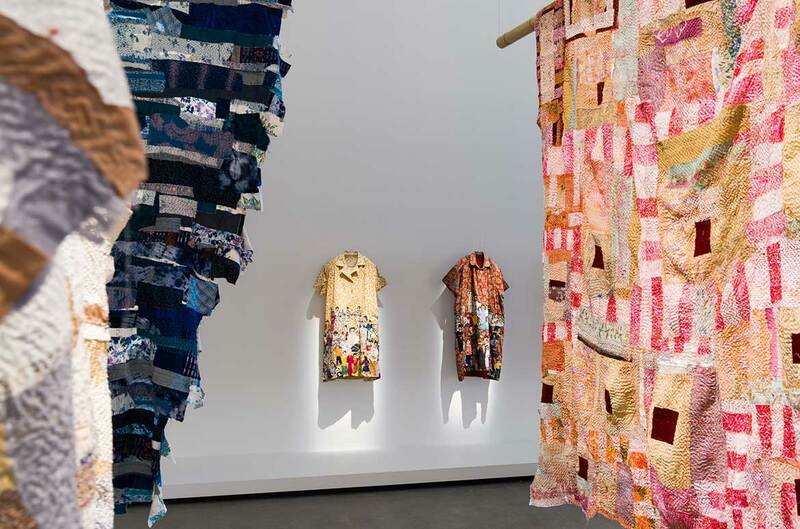 Free, and curated for audiences of all ages, ‘The 9th Asia Pacific Triennial of Contemporary Art’ (APT9) profiles artworks by more than 80 artists, groups and projects from over 30 countries, and is presented across both the Queensland Art Gallery and the Gallery of Modern Art until 28 April 2019. 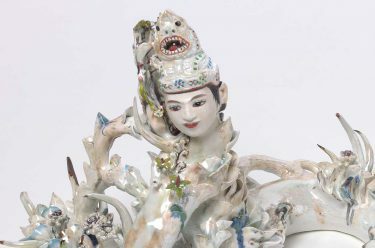 Read more about Jakkai Siributr and Pannaphan Yodmanee in The 9th Asia Pacific Triennial of Contemporary Art available online or in-store. The publication represents an important and lasting document of the current artistic landscape of Australia, Asia and the Pacific. 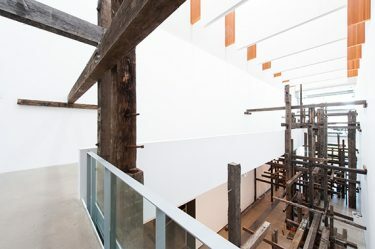 APT9 has been assisted by our Founding Supporter Queensland Government and Principal Partner the Australian Government through the Australia Council, its arts funding and advisory body, and the Visual Arts and Craft Strategy, an initiative of the Australian, State and Territory Governments.